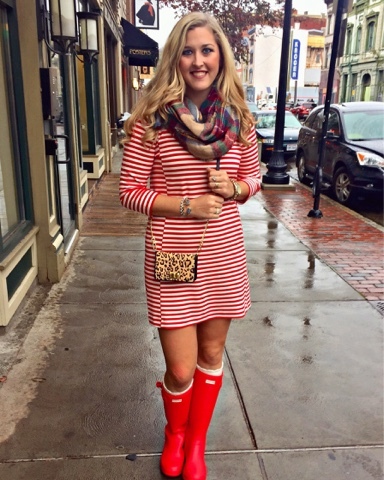 How to Rock the Pattern Mixing Fashion Trend - Styling leopard, stripes, plaid, camo, Oh My! One trend that seems to be gaining speed is pattern mixing. Pattern mixing is exactly what it says it is, mixing multiple prints into one outfit. My favorite mix is stripes with leopard print. It definitely seems that leopard print has become a neutral these days and so my leopard print Kate Spade cross body is my go-to accessory. This business casual look definitely has a festive Christmas/Holiday feel. I mixed this plaid skirt with a discrete sequin striped sweater and paired it with my leopard print bag. For a casual look, simply take your favorite striped tee and throw on a leopard print cardigan or skirt or grab your leopard print accessories. 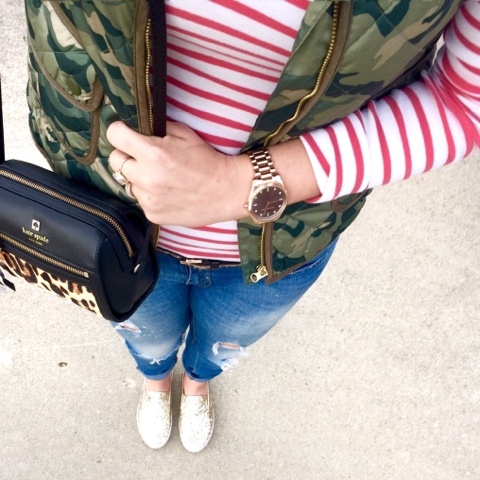 In this outfit I wore for Black Friday Shopping, I've taken pattern mixing one step further by throwing on a quilted camo vest. 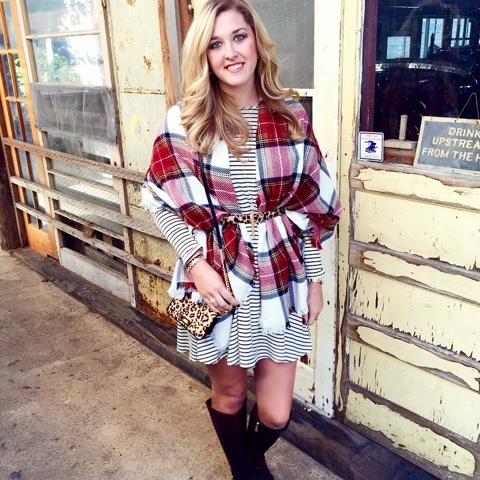 Another easy way to try this trend is by styling a plaid blanket scarf. Blanket scarfs can be thrown on with a striped tee for a casual look or worn with striped dress for a dress look suitable for church or the office. I hope you're loving this trend as much as me! I wanna see how you styled it! 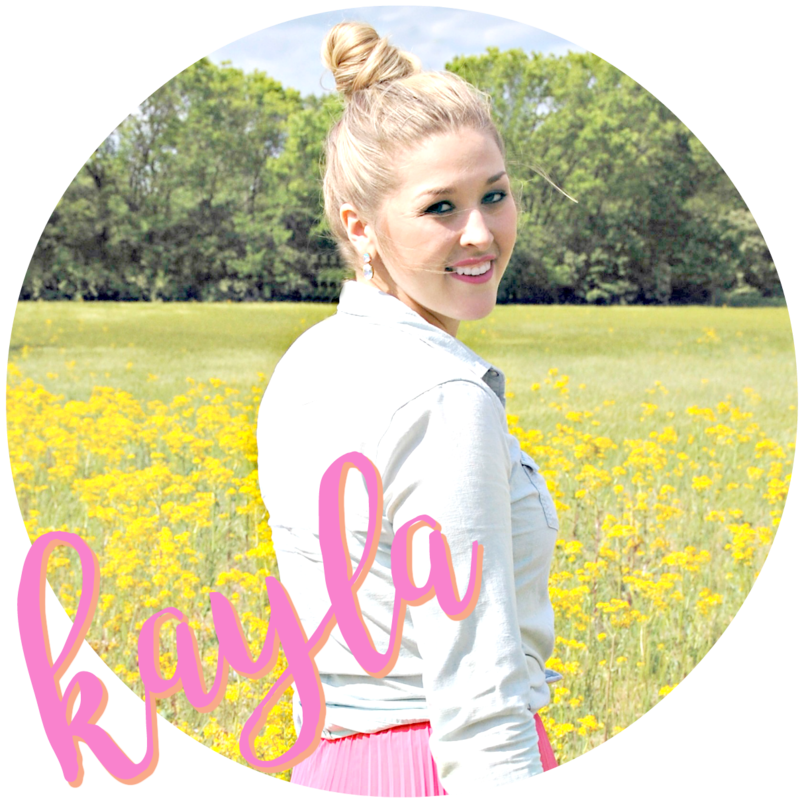 Email me pictures or tag me on Instagram - @kayrae33 and you might find yourself in a post or re-gramed!